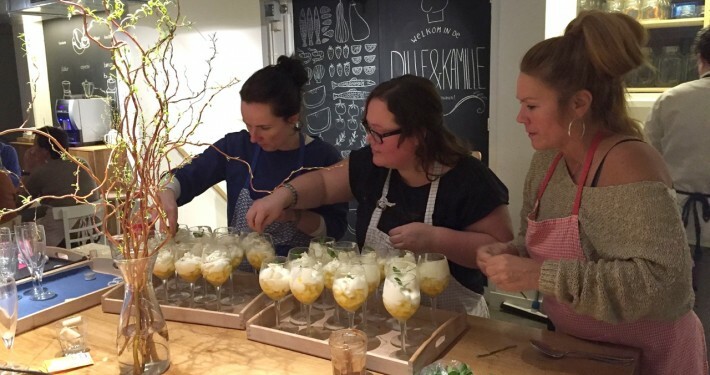 Cooking classes & cooking workshops in Amsterdam. Cooking class, cooking workshops, private dining and other culinary events, is what Club Cuisine offers in and around the city of Amsterdam. We have a great selection of professional culinary schools and venues suitable for your culinary event. Whether you choose for a private diner of a cooking class all is possible and custom fitted to your needs. Ask for an estimate now! A cooking class or cooking workshop is an ideal and fun culinary event to spend with colleagues and clients. Perhaps you looking for an exciting evening cooking together with the whole family. Or perhaps for a new culinary adventure with your colleagues or clients? We offer a very wide range of different cooking classes and cooking workshops in one of our professional culinary schools and venues in Amsterdam. 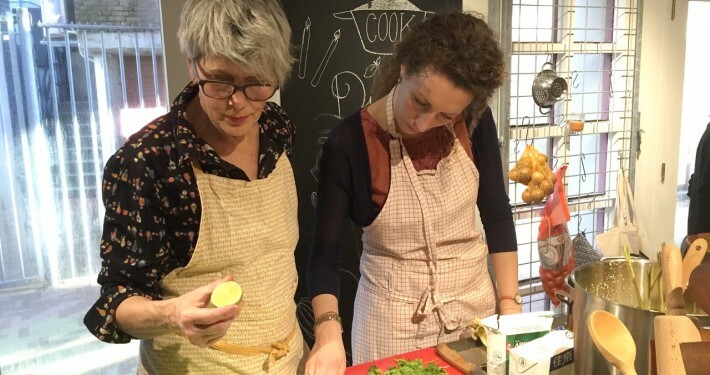 Whether it’s an Italian cooking class, Tapas, Asian, Dutch, or an improvisational cooking course Cuisine Club provides a tailor made event completely to your wishes with or without beverage package. Call or email us directly or via the form on the contact page.